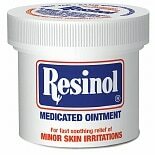 Shop Resinol Topical Analgesic/ Skin Protectant Medicated Ointment (1.25 oz. 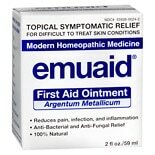 )1.25 oz. 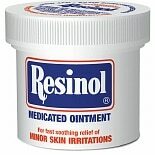 Shop Resinol Topical Analgesic/ Skin Protectant Medicated Ointment (3.3 oz. 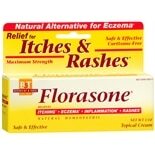 )3.3 oz. 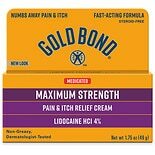 Shop Gold Bond Pain & Itch Cream with Lidocaine (1.75 oz. 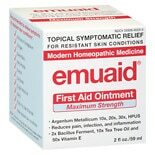 )1.75 oz. 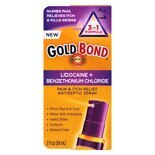 Shop Gold Bond Pain And Itch Spray (2 oz. )2 oz. Shop J.R. Watkins Petro-Carbo Salve (4.37 oz. )4.37 oz.